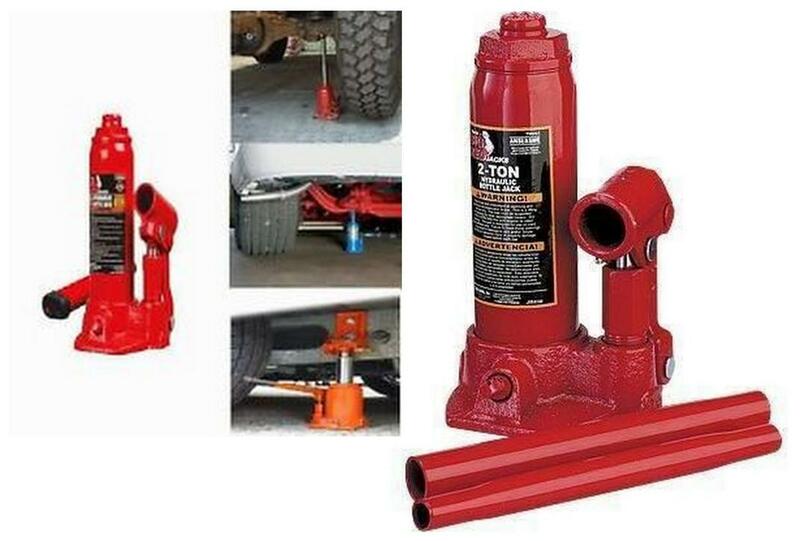 Features And Capacity: 2 Tons\Nsecifications:\Nlifting Weight Should Not Exceed The Given Specified Capacity Of This Jack. The Jack Should Always Be Placed On A Flat Levelled And Hard Surface. The Contact Between The Top Of The Jack And The Weight Must Be Full. Without A Supporting Rack, It Is Not Allowed To Work Under The Lifted Weight After It Is Raised. Read Instructions Given Along With The Jack Carefully Before Operating It.